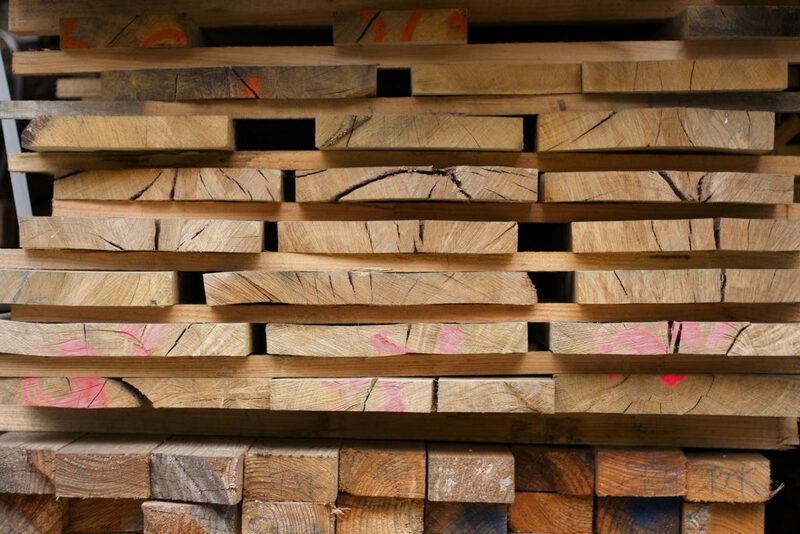 We supply a range of seasoned Douglas Fir and Larch, planed, tong and grooved and cut to size. We use a five sided planer and plane all material to your chosen dimensions. 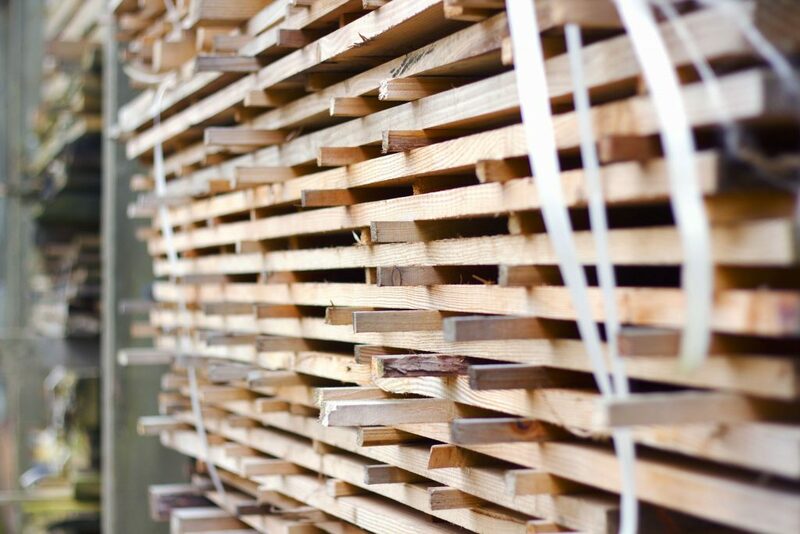 We use only quality timber, and our new planer ensures all floorboards have the best possible finish.